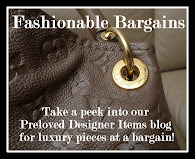 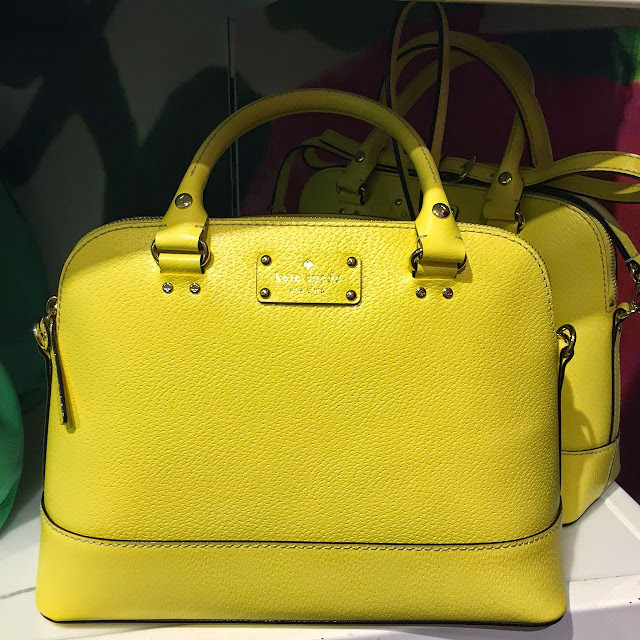 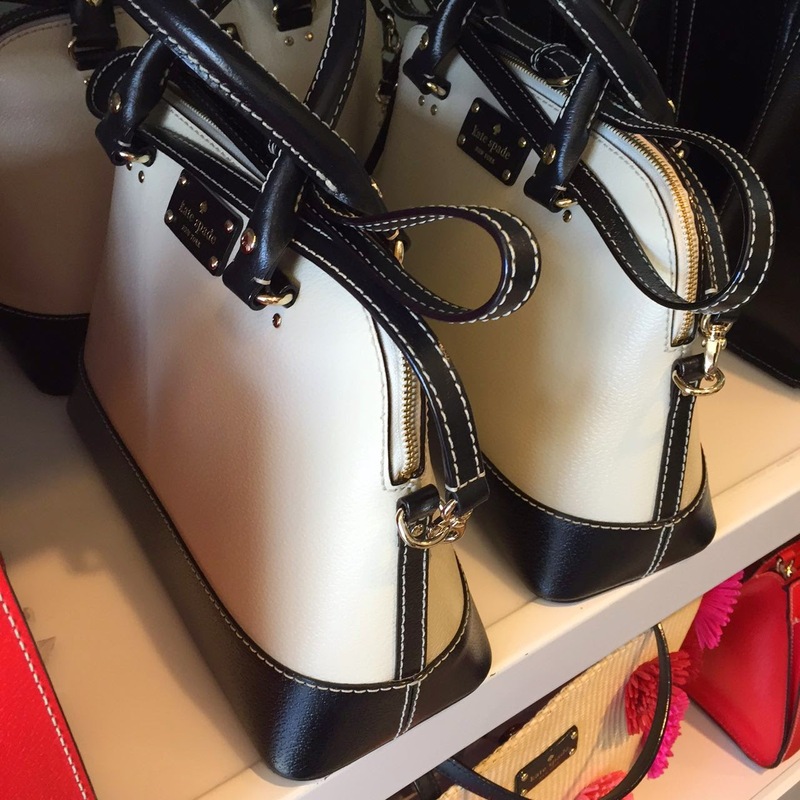 The Chic Sac: Kate Spade Rachelle On Sale! 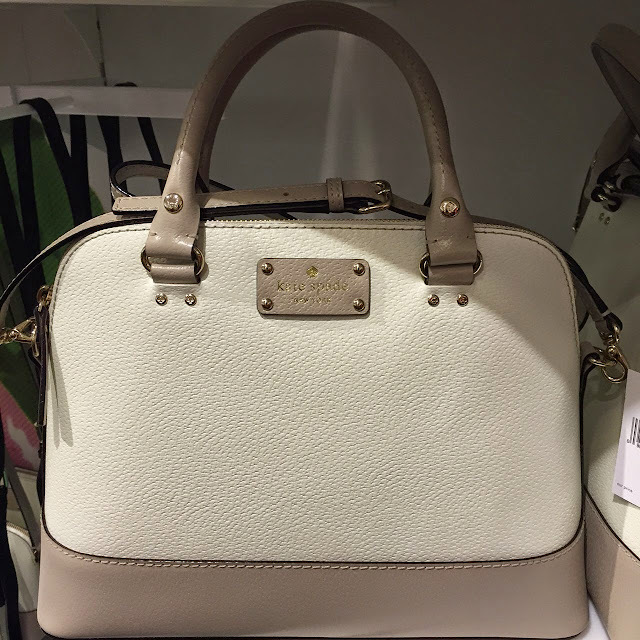 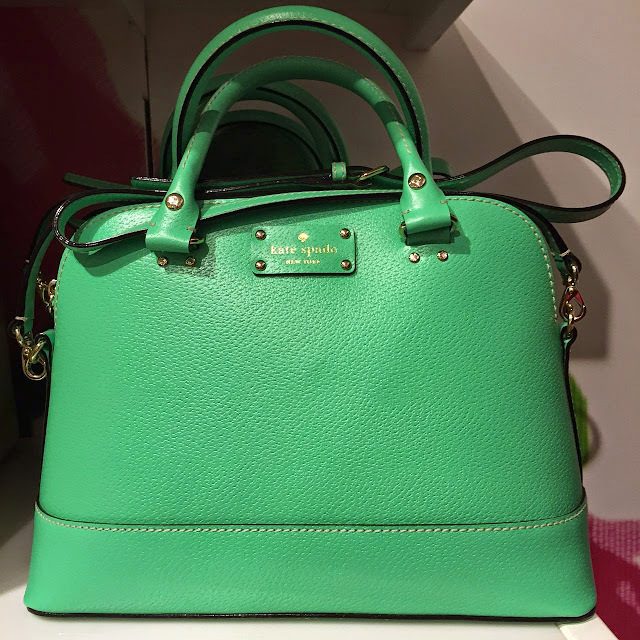 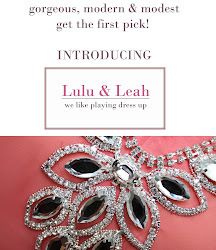 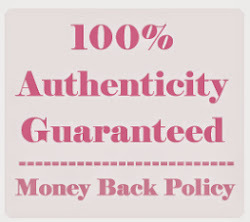 Kate Spade Rachelle On Sale! 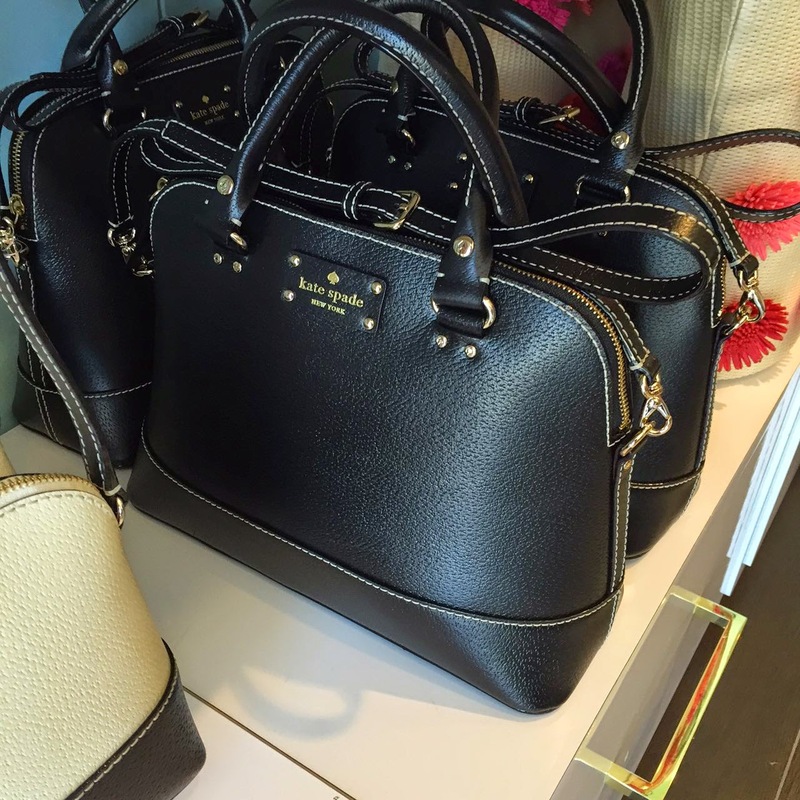 Kate Spade Rachelle ON SALE! 6 colors! 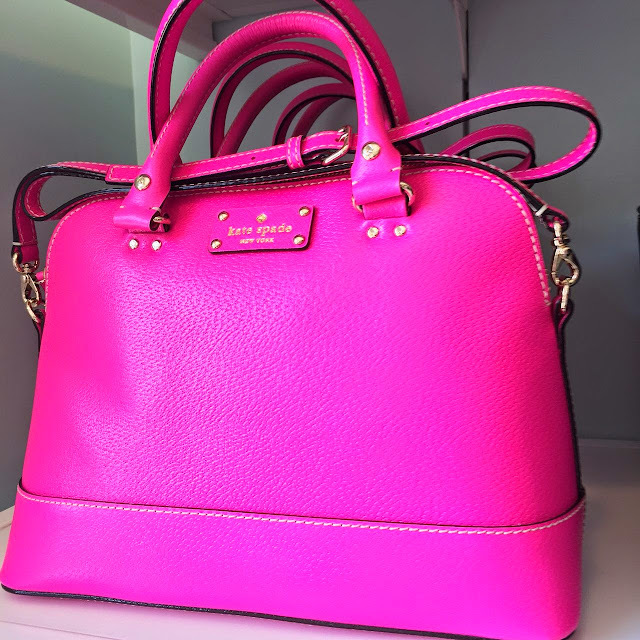 Get this full leather bag with detachable long strap for only RM899 ~ Price for LIMITED TIME only so hurry!